The second SIAL conference entitled "International Conference on Ancient Lakes: their Biological and Cultural Diversities" was held in Kusatsu (Japan) near Lake Biwa from 22–28 June 1997. It focused on the cultral diversity on ancient lakes (Kawanabe et al., 1999) as well as on their biodiversity, ecology, and evolution (Rossiter & Kawanabe, 2000). Kawanabe, H., Coulter, G.W. & Roosevelt, A.C. (eds. 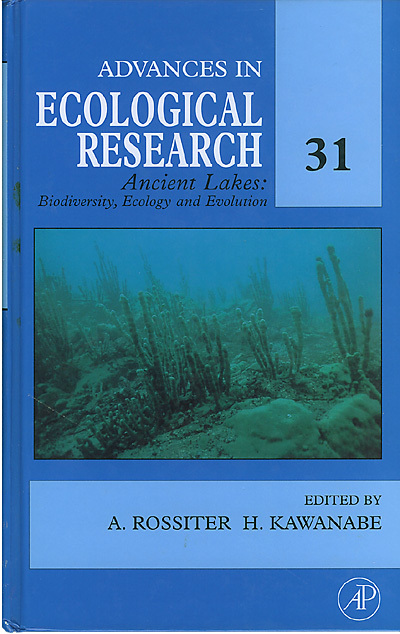 ), 1999: Ancient lakes: their cultural and biological diversity. Kenobi Productions, Ghent, Belgium, 352pp. Rossiter, A. & Kawanabe, H. (eds. ), 2000: Ancient lakes: biodiversity, ecology and evolution. London & New York: Academic Press, 671pp.